For those newly married people, life becomes a celebration every day. As the couple is settled into a new lifestyle, they become committed to financial planning for their future. When looking for different ways to save money, they consider putting their money in insurance or other saving instruments to avail tax savings benefit. 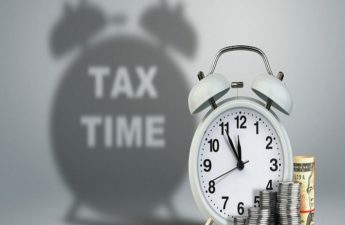 However, income tax saving should not be the only goal in your financial planning, look for products that give you tax benefits but along with that have clear-cut objectives that those instruments are good revenue generators, offer excellent insurance cover or help you plan your life conveniently. 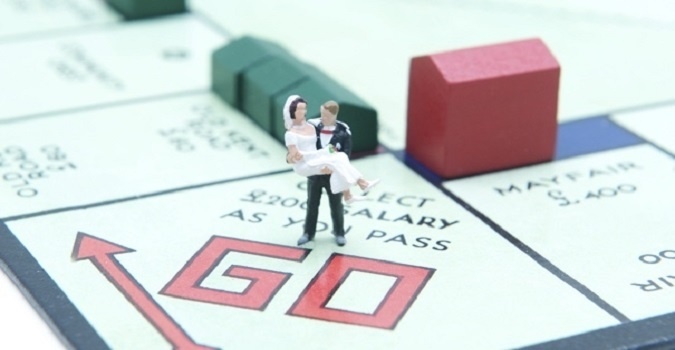 Here are some excellent Tax Tips for Landscapers, builders and corporate individuals to help the newlywed to achieve their financial goals and efficiently plan on their investments. Investment instruments offer dual benefits to the couple and are considered as one of the best income tax-saving tips that allows them to reap the benefits from the investment and get the tax benefit. While there are several investments products to consider for tax savings under section 80C of the Income Tax Act, 1961, there are few that will help you achieve your financial goals faster. Mutual Fund or equity-linked savings schemes are a market-linked product with a high risk that generates high returns on investment. These products come with the lock-in period, but shorter one, when compared to the fixed-income, risk-free products like Public Provident Fund (PPF), and fixed deposit. Another essential product is Unit Linked Insurance Plan (ULIP) that are market linked insurance plan, where the couple gets the double benefit of both investment and protection under a single program. The ULIP allows the money to grow, offer life cover protection and get a tax deduction as an added advantage on investment. Another useful income tax saving tips for the newlywed is to invest in an insurance policy that not only provides life coverage but also is beneficial in reducing the tax liability. The premium paid on life and health insurance schemes are eligible for tax deductions under the section 80C of the Income Tax Act. Life insurance protects the insured’s family in case of policyholder’s demise providing a total sum assured amount to his beneficiary. Health insurance plan takes care of all the medical expenses in case of sudden illness or accident, which may cause financial havoc to the policyholder and his family. It is also important to ensure you are not overpaying on other insurances, such as for the car. You can seek help to avoid this by visiting Money Expert. Another vital income tax saving tips is to apply for a home loan and make your dream a reality. Most newlyweds desire to live in their own home, and the good news is that the principal you pay on the home loan will entitle you to avail tax deductions according to section 80C of the Income Tax Act. Also, section 24 of the Income Tax Act grants tax deduction on the interest on the loan. Most loan products offer tax benefits to reduce the tax liability, so it is ideal to take a home loan for the construction, buying a new house or renovate your home. 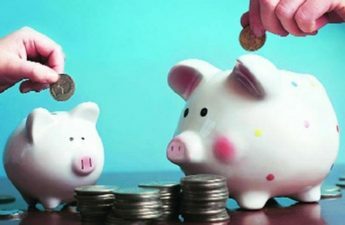 The tax savings you can make with these investments range from Rs 1 lakh under section 80C and Rs 1.5 lakh (for interest) under section 24 of the income tax act. 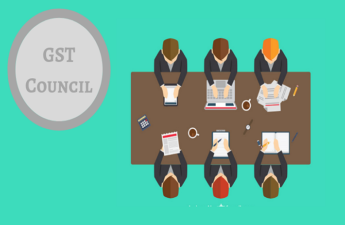 Moreover, if the marriage responsibility, encourages you or your spouse to upgrade your education to begin earning more at work for your future then a vital income tax-savings tips here will be to grab education loan. The interest remunerated on education loan in India comes in the tax deduction of section 80E. Maintaining a savings account is an essential part of financial planning and vital income tax-savings tips. Every couple should start saving money in the bank for future needs and investments. And the good news is that the interest earned under-saving accounts up to a maximum of Rs 10,000 will get a tax deduction, as per the Section 80TTA of the Income Tax Act. However, this is not a total tax exemption, so interest earned above Rs 10,000, will be taxable income. Several other ways can help you to save taxes in India. Here are some additional income tax-saving tips that will help the newly wedded couple in reducing their tax liability. Do not worry about all number of gifts you got on marriage or gifts you received as a result of inheritance or by inheritance of a will, as you are not required to pay any tax on these amounts. However, the income created later from these, for example -renting an inherited house would be taxable income. If you have any inheritance related questions, it may be worth visiting casfin.co.uk to find the answers out for yourself. Moreover, you can claim tax savings on travel, food expenses, house rent allowance (HRA), medical bills, provided you have the bills or receipts to present in order to reduce your tax liability. Also, if you believe that a new marriage will be blessed by doing a good deed, any charity and donations you make will get you a tax benefit under section 80G.